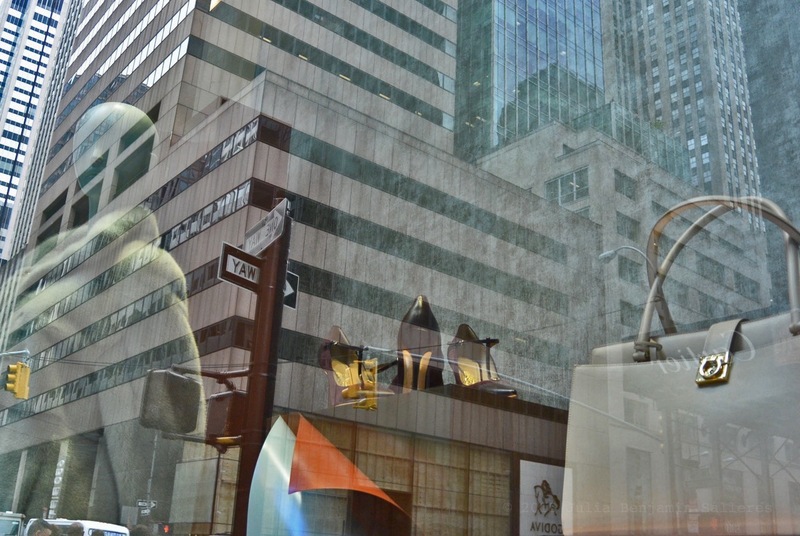 Salvatore Ferragamo On Fifth Today. 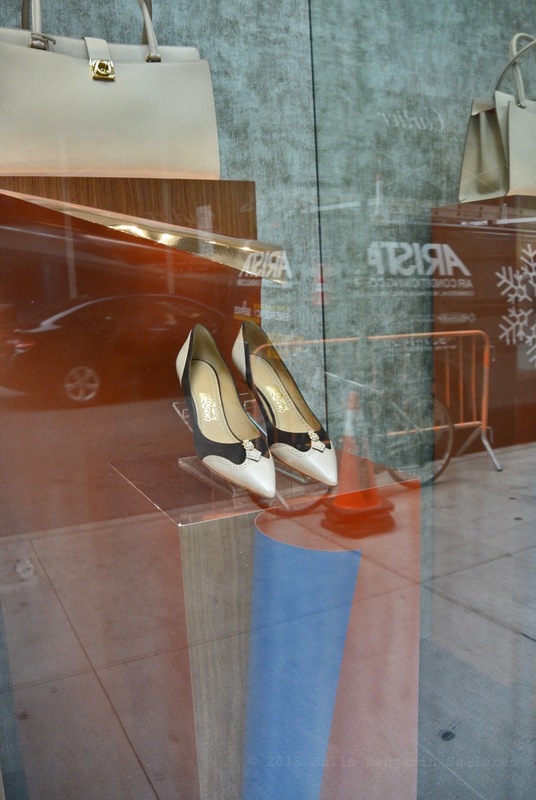 § 2 Responses to Salvatore Ferragamo On Fifth Today. 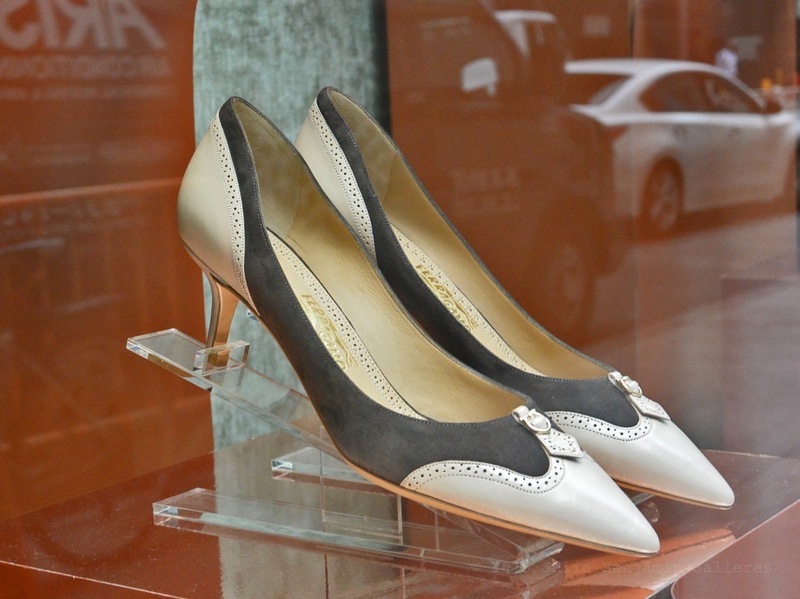 Love that silhouette – total throwback – want! 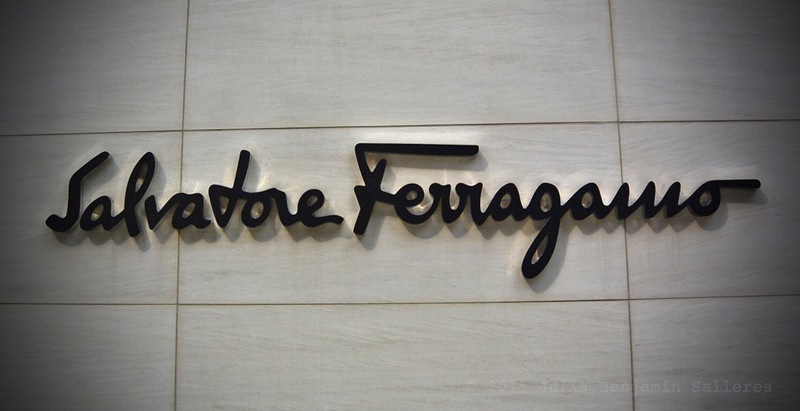 You are currently reading Salvatore Ferragamo On Fifth Today. at Women's Footwear in America.